Two comics, two mics, one great set. without any material, relying only on their quick wit,and natural chemistry. 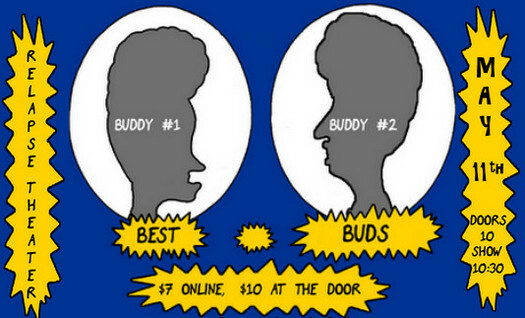 Best Buds proves that even in comedy, two heads are always better than one!